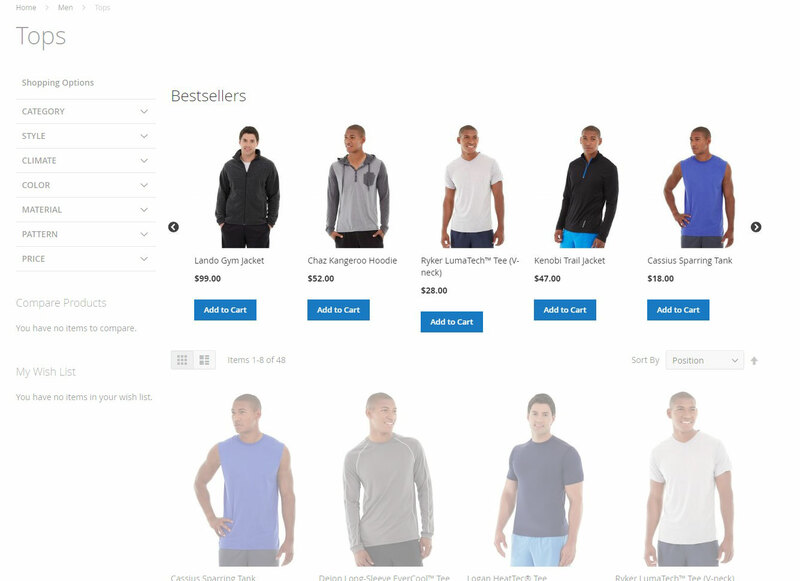 Catalog product rules are applied on product page, category page and shopping cart page. When using product recommendation tools, a store admin may encounter a problem that he can only use default related product rules to enable displaying suggested items in the frontend. It must be time-wasting and increase workload for store owners. Besides, using basic features in product recommendation engines can be inadequate for advanced product suggestions because they lack of accuracy. Hence, instead of boosting sales, related product blocks may become pointless or even counterproductive. A module which allows admins to set their own related product rules in the most flexible way by using conditions and actions in the backend will be a solution. Magento 2 Auto Related Products enables users to do this. Thanks to this feature, infinite rules can be set to display related products, up-sell, cross-sell products, daily deals, new products, featured products, random products, bestsellers or Who Bought This Also Bought (compatible). More strikingly, products can be shown at over 30 different positions on pages or in a custom location. Mageplaza Automatic Related Products extension runs based on rules set according to conditions and actions in the backend. A product which meets requirements in conditions will be displayed with related products which meet requirements in actions. Furthermore, rules can be set up with its own priority and the module will rely on priorities to show products. Hence, this improves flexibility for store admins to customize products displayed in blocks. Product recommendation tools are always considered as the most effective modules to boost sales and enhance purchasing experience. 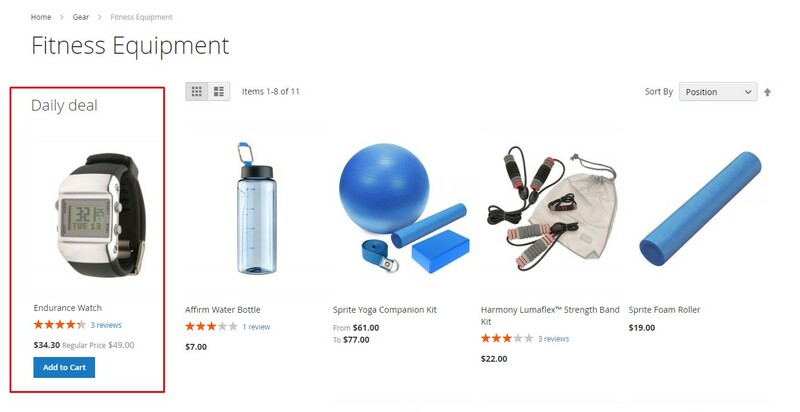 While Magento default related products or Who Bought This Also Bought extensions do their good job to help online stores show off other items, Automatic Related Products shows up as an all-round product recommendation module which can blow your mind with outstanding features. If you store admins ever feel inflexibility or limits when using other modules, Automatic Related Products Magento 2 will be a big thumbs-up. 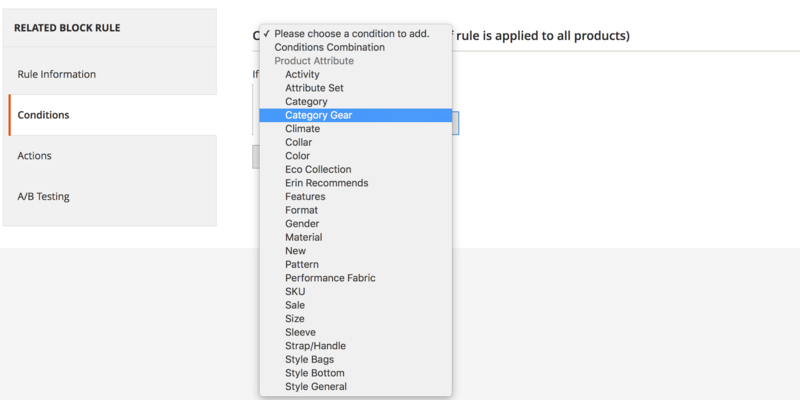 With each product displayed on a page, Automatic Related Products for Magento 2 allows admins to set several conditions and respective actions to show relevant items. A product with specific conditions set in the backend will be displayed with related products or products with specific attributes set in actions. Ability to create unlimited blocks such as: Related products, Upsell products, Cross-sell products, Daily deals, New products, Featured products, Random products or Bestsellers. This feature is built to help store owners keep track and assess statistics of rules including Impression (views), clicks and CTR (clicks/impression). Through this process, it is easy for shopkeepers to manage related products and decide which rule should be applied to optimize benefits for the store. Figures including impression, clicks and CTR are regularly recorded and presented in a report in the backend. Admins can rely on these statistics to assess every rule’s performance and disable/edit each rule quickly. 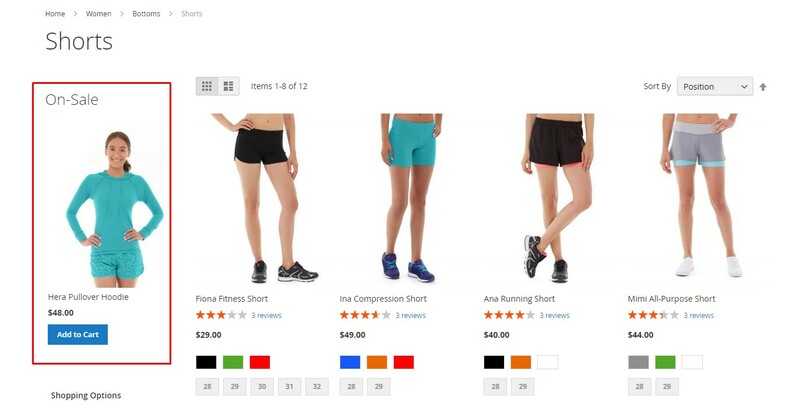 Suggested products can be shown and arranged in blocks in a specific order. From the backend, 5 orders are available to be chosen including Bestsellers, Lowest price, Highest price, Newest products or Random products. 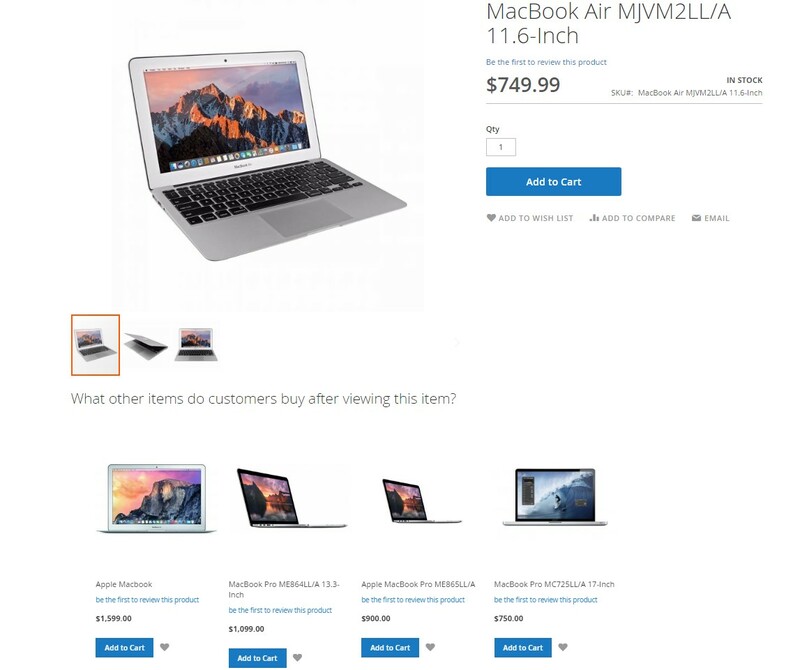 For example, if related products are displayed in the bestsellers order, they will be ranked and displayed in descending order which means that items sold more will be shown first. Ajax loading support is a must-have feature in every module because this helps increase user experience. In Automatic Related Products, Ajax loading makes product’s presence fancier by instantly loading suggested products when viewers scroll down from the block. Enables admins to arrange related products in a neat order: Bestsellers, Lowest price, Highest price, Newest products or Random products. Able to add information like price and review and buttons such as Add to Cart, Add to Compare, Add to Wishlist. Ability to create a child rule from a parent rule, and both rules will run parallel and bring back statistics for admins to compare and assess effectiveness of these rules. Allow admins to add more related products, cross-sell and up-sell products to the related block. Options of loading the related block along with the current page or Ajax loading. Compatible with Magento 2 GDPR - Helps stores comply GDPR. 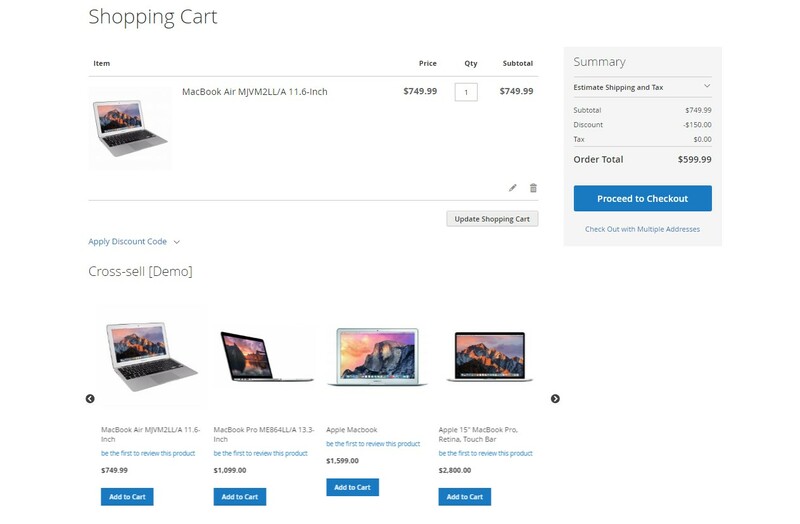 Compatible with Mageplaza extension: Also view, Product Slider, One page checkout, Thank you page, Product Feed etc. filter_drama If I set multiple rules for one products, how does the module manage to display related products? If multiple rules are simultaneously applied on one product, the rule with higher priority (lower priority number) will be applied first. filter_drama Can I display multiple blocks on one page? You can absolutely add as many blocks with their own rules as you want on one page. Beside the block of related products, you can display different blocks of daily deals, new products, bestsellers, featured products or others. filter_drama How many display positions which I can locate blocks? With Automatic Related Products, you can locate your blocks in over 30 available positions. Otherwise, you are able to customize where to put blocks with widget support. In general, display positions are unlimited for Automatic Related Products. filter_drama What if I want the module works for a new product? Do I have to set its own rule every time a new item comes up? You can definitely make the extension run automatically for a new product by setting rules in the backend. For example, you can display a block named Other New Arrivals on a new product page to show more new items. All the process will be automatic. Thanks to this extension I can recommend additional products to my customers with ease at any step I wanted which helped me increase my sales by adding recommended products right at the checkout for a last minute impulse purchase. Excellent support. Fast response. The Mageplaza support worked through my issues with my site until complete resolution and it's working as expected now. Probably this is the best ARP extension I have used. 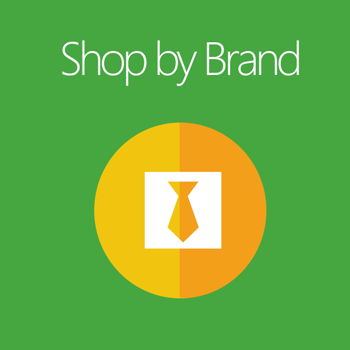 It works well on our store and when I get the issues, their supporters resolved it perfectly. Probably this is the best ARP extension I have used. It works well on our store and when I get the issues, their supporters resolved it perfectly. Thank you! 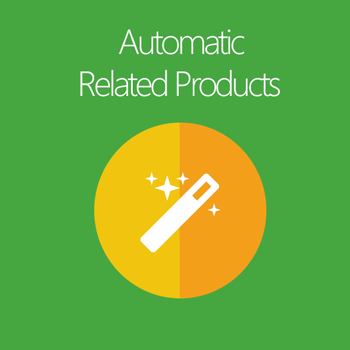 Automatic Related Products allows me to automatically create associated products to do cross promotion. Wonderful! I recommend this to anyone who is interested to increase their sales, especially if you have a lot of items in your Magento store. Managing Related Products, cross-sells and upsells is time-consuming. Using this extension enabled us quickly to add those elements saving time and money. We can also use this to promote specialty items and products. A B Testing is also awesome, we are able quickly to distinguish between lists that are working and not working. Thank you, Mageplaza! Prime has been fantastic with this support. I was at the point where I was ready to remove the extension and purchase from somewhere else, but his understanding and agreement to work around my store hours was extremely appreciated. This is by far the best support experience I have had from any extension provider. I find problems are often solved quickly but it's when something is more difficult (like this time) that you really see how good a company is. I'm very impressed and thank you once again! As usual, the people at Mageplaza go out of their way to help you resolve issues. They are great modules to purchase and install for your stores. It's exactly what is advertised, no more no less. The support was superb, you couldn't ask for better customer service! I will come back for purchasing more extensions in the future. Mageplaza is setting an example of how module creators should develop, act and help. I'm very impressed! The service from Curtis was more than awesome. He went out of his way to make sure that application was working well. Thank you! Mageplaza extensions are the best. The customer support is so great. This is a user-friendly module that delivers what they promise. 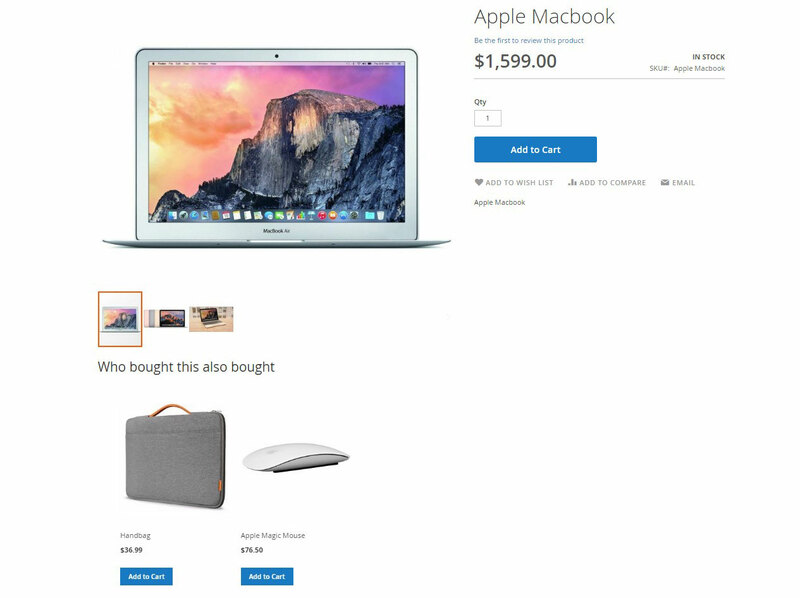 I love this extension used in conjunction with the One Page Checkout Module. I can finally promote the products I want at the right place. Thanks so much. Curtis - your supporter was a great help. You will never find any team like Mageplaza, their support is extremely great. Also, this extension works well. Don't worry if the extension isn't working the way it should, the super fast and responsible support team of Mageplaza will help you through it. Mageplaza is the best extension provider for Magento. Prime is excellent. He assists me all the way possible, and moreover, he replies to my tickets in the lightning fast. Great support! Excellent help as always - again Jordi was a great help. All issues solved in good time. Fast & friendly support. Very impressed. Thank you very much for your help! This is a superior extension, at first i was a bit confused on how to configure rules, but then i took the time to review their user guide and applied all rules manually and matched each category with its sub category products. Now all my products show up, they are related and best part is that once the rules are set you are good to go! I just wish I’d known this module earlier. Mageplaza did a good job with this extension. We need time to get used to how it works, but since I’m so familiar with it, I find it user-friendly, logical and intelligent. My site improves a lot thanks to this module. It looks more professional and effective! I installed Who Bought This Also Bought and although it works perfectly in my store, I recognized some limits in how I can display related items with other types of products. But with Mageplaza Automatic Related Products, I can use it with the highest flexibility. I highly recommend this extension for all online stores.